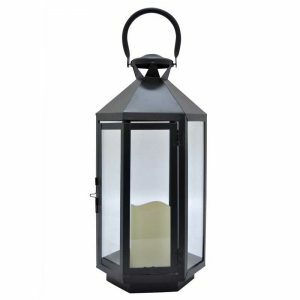 Iron Lantern - VGGIFT | is a very good gift Supplier. 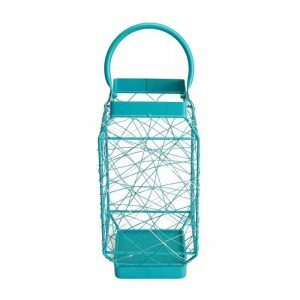 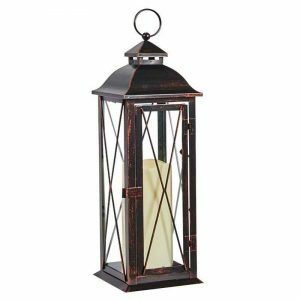 Bring sleek style to any space with this lovely lantern. 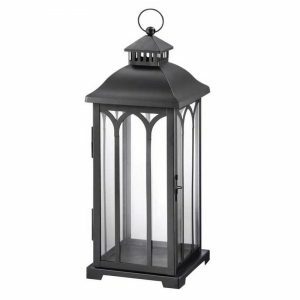 Bring sleek style to any space with this lovely lantern, showcasing a black iron frame and slanted glass panels. 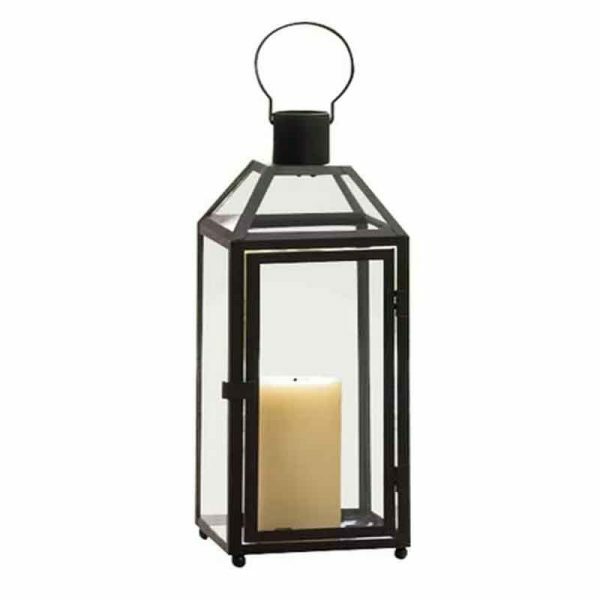 Set it on your dining room table with a bouquet of flowers for charming centerpiece.